Description: Are you doing what God has called you to do? Have you been sent well to do it? 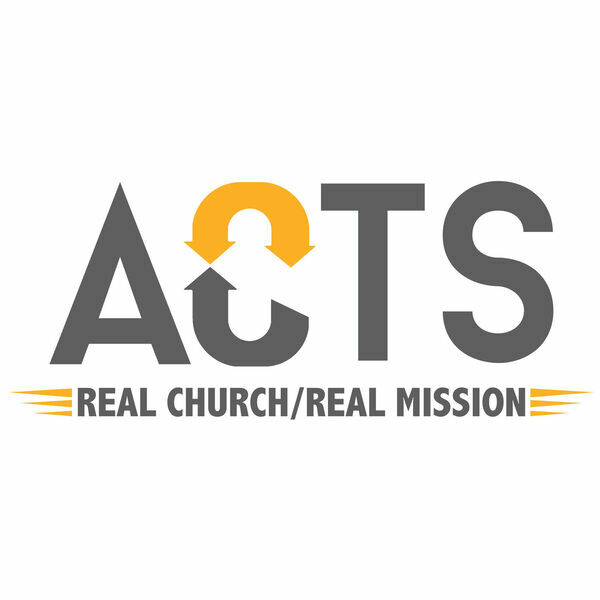 In Acts we see the leaders in the church in Antioch fasting and praying together and worshiping God. God, in the midst, leads the team to send out Saul and Barnabas. Today we take a look at what it means to be part of a team, and to be a sent people. Are you doing what God has called you to do? Have you been sent well to do it? In Acts we see the leaders in the church in Antioch fasting and praying together and worshiping God. God, in the midst, leads the team to send out Saul and Barnabas. Today we take a look at what it means to be part of a team, and to be a sent people.